A fabulous set of rewind cards. Love them all! oh wow these are all so fabulous.. 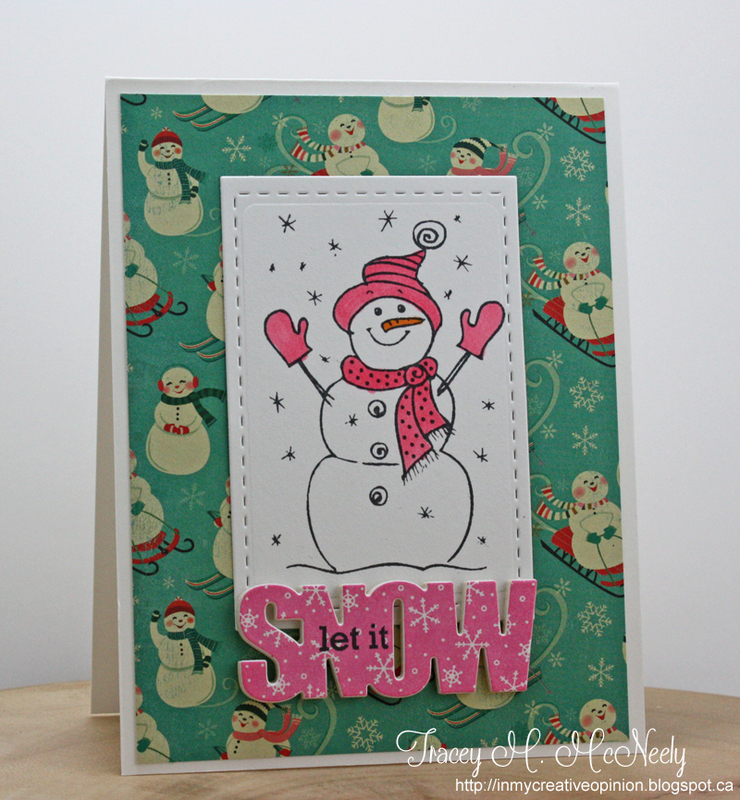 I adore that snowman and the big sentiment.. great cards.. Wonderful post Tracey! I love seeing all these goodies again. They had one more trick left in them and you put them to good use - like seeing an old friend - making me sort of sentimental today. A beautiful mix of all our taste and style all together on one page. You did great (as always!) I love all the color and fresh looks! OMGOSH these are ALL so pretty Tracey, love each and every one!! All great Tracey, especially the first one. Love that tag! What a treat to see so many lovely cards by you Tracey! Such wonderful work on each one! Love them! Every one of your cards are amazing, Tracey! It's great to see how you get inspired, too! I think the first one is my fave, but I really do love them all! WTG! Wonderful set of rewind cards. You were smart to use some current sketches, also. You always amaze me with how productive and creative you are in the wee hours of the night (or is it morning?). You work well under pressure, nice job! Beautiful rewind of the kits. Hope you enjoy your week Tracey! HOly moley, Tracey, I don't even know where to begin with the accolades, cheers and applause for this 'rewind' series! You've pretty much rendered me speechless in awe! I'll simply echo the others: AHHH-MAAAZZING!! Every one unique and stunning! You are the definition of 'creativity'! These are fabulous! And even more so since I know when you made them. ;) I really do love them all, but there is just something about your "Hope your day is awesome" card that just makes me happy all over. They're all fabulous, Tracey! Couldn't believe you were working on them the day before. I always love seeing your CAS versions of designs. 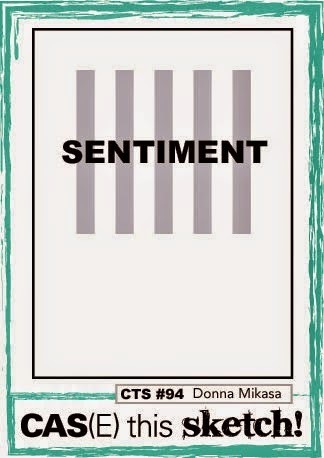 Hope you are having a great week! Sweet collection of cards Tracey. I love each and everyone of them. It has been so much fun seeing what everyone has done with their leftovers and you totally rocked it. Now I am looking forward to cas'ing some of your leftovers, thank you for so much inspiration. And you got way further than I did! So much yumminess! You ladies totally rock these kits. :) Love the colours on the first card. 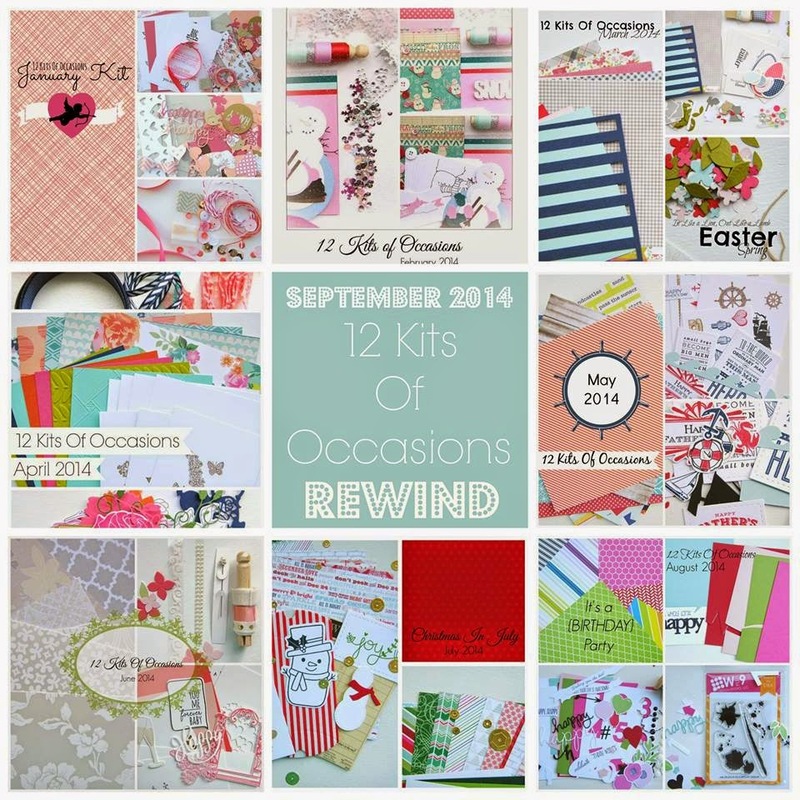 Tracey, what awesome rewind cards...way to use up some goodies! Oh I just love the 2 sketch cards! 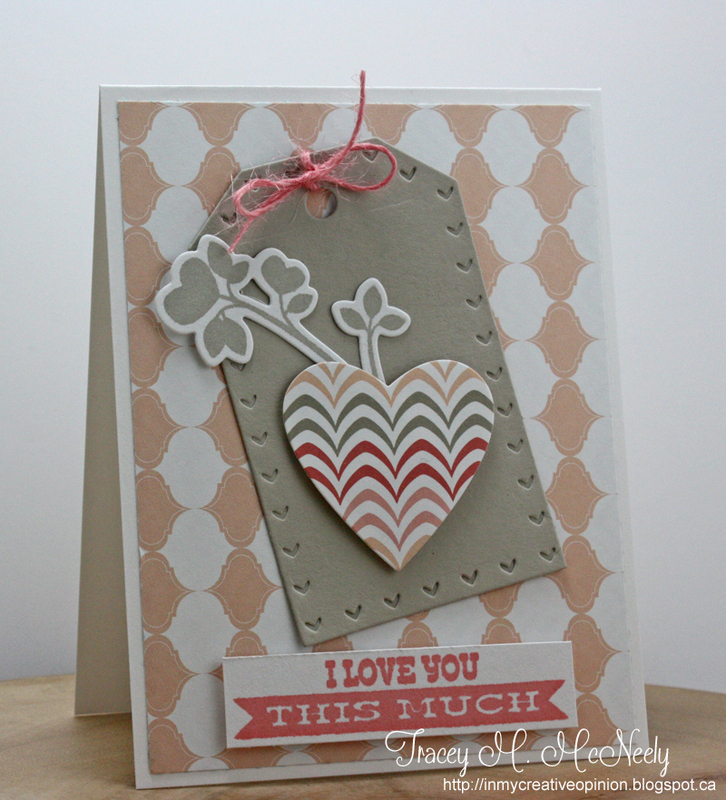 Jeanne's floral paper was so gorgeous and it's perfect with the hot pink "thanks!" 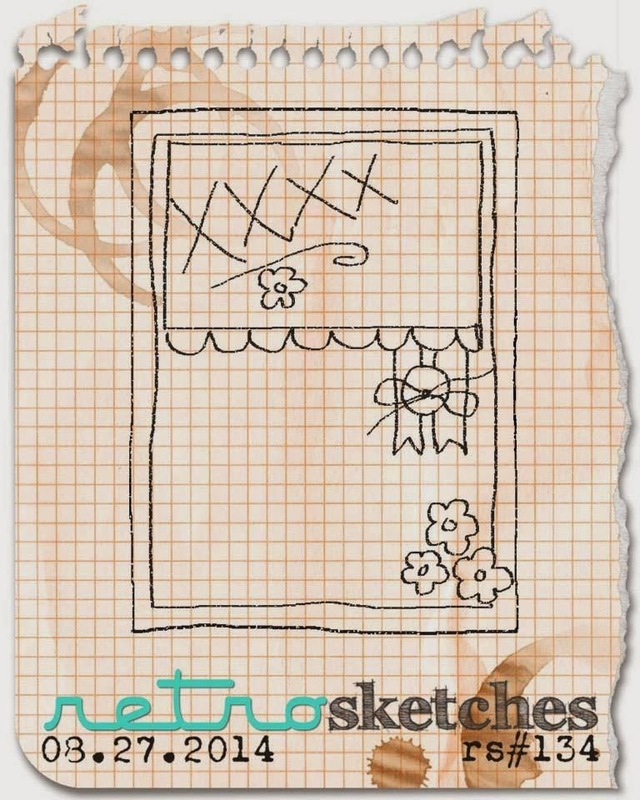 The banner over those rectangles of patterned paper is such a great layout!